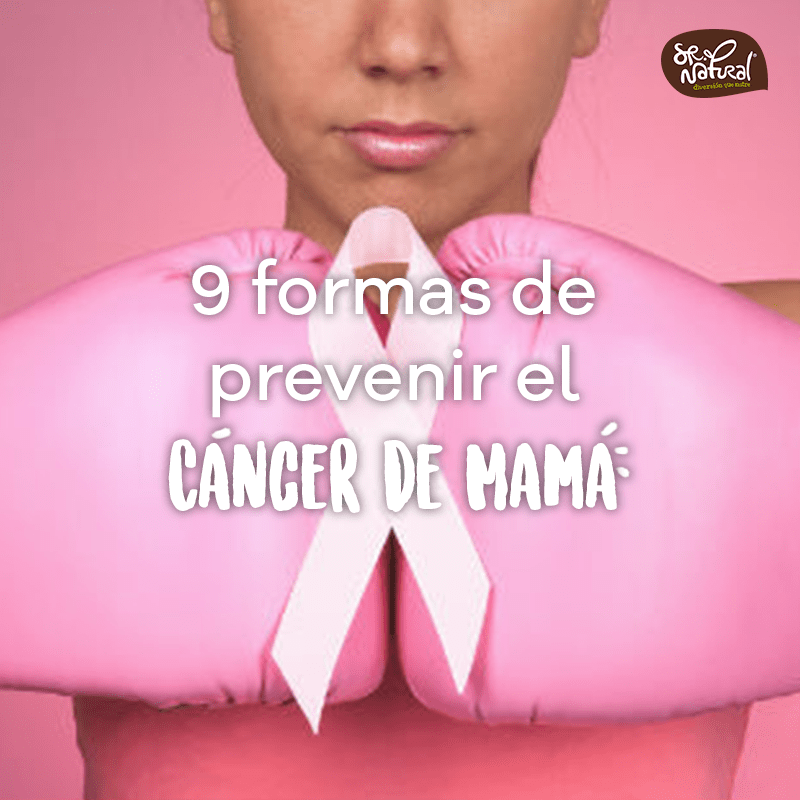 The 19 of October of each year is celebrated the World Day of the Fight against Breast Cancer. The purpose of this day is for both women and men to become aware that this disease can be detected and prevented in time. As you know, breast cancer is the most common type of cancer in women and early diagnosis is key to overcoming this disease. Although no measure by itself, can prevent the onset of breast cancer, we can take certain actions to keep our bodies as healthy as possible, strengthen the immune system and reduce the risk of occurrence. Mammograms every 2 years. If you have between 50 - 69 years, or <50 years if you have a family history. It allows to detect 90% of tumors. Do a self-exam of the breasts every month after menstruation. Eat a correct diet that contains all food groups, specifically antioxidants like berries (cranberry), cherry, raspberry, strawberry, currant, blackberry, among others; and vegetables, such as broccoli, because of their composition they are foods that provide protective action. Exercise regularly, at least 30 minutes of moderate physical activity per day. Low levels of Vitamin D are associated with breast cancer. Do not smoke. Avoid smoking or having contact with smokers. Avoid overweight, especially in menopause. Increase fiber consumption in the diet since it helps the whole digestive system. Try loading with a granola bar in your bag to enjoy as a snack mid-morning or mid-afternoon. Avoid overcooking the meat, cooking methods such as grilling or grill are not recommended. Take care prevention is in your hands!